Fancy a cheap trip to Ireland or a cheap way for connections to the European mainland? 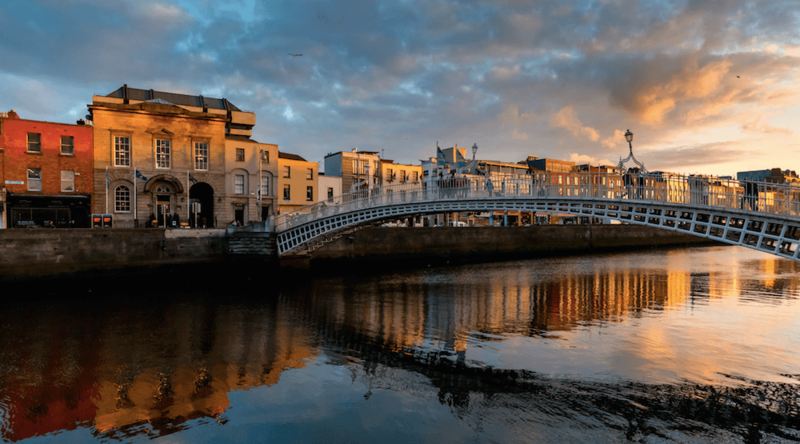 For a limited time only, United Airlines and Aer Lingus are offering flights between Vancouver International Airport and Dublin Airport for between CAD$320 and $388 roundtrip – including taxes! According to YVRDeals.ca, the price is low enough that it could be a mistake, so they are suggesting that those interested in purchasing to not book anything non-refundable for at least 24 to 48 hours. Travel dates are Mondays, Tuesdays, Wednesdays, and Thursdays from January to June and October of 2018.